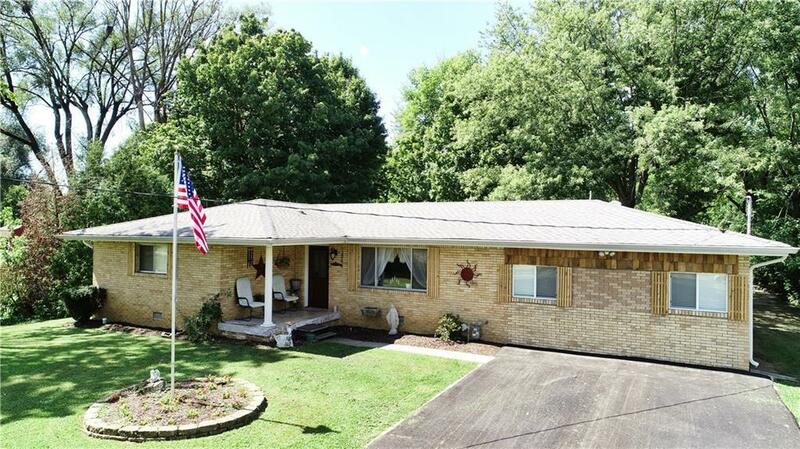 Fantastic 3 bed 2 bath all brick ranch nestled in the perfect country setting on .7 acres. Kitchen features all new granite counter tops, built-in oven and tile flooring. 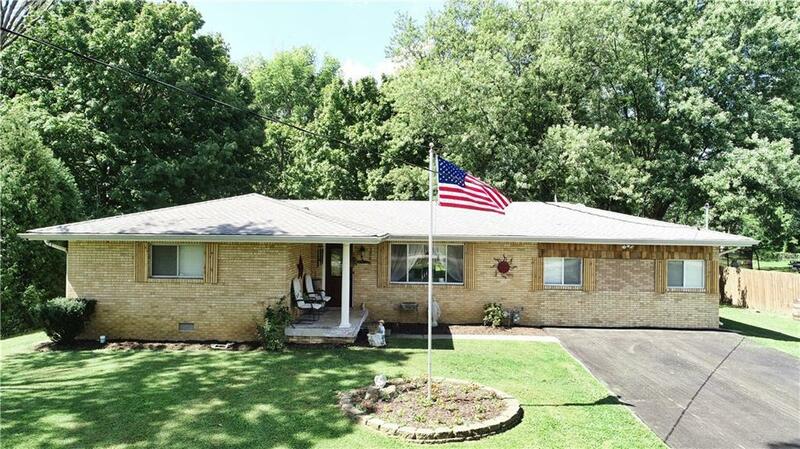 While offering many updates, home maintains grand charm with hardwood floors throughout. 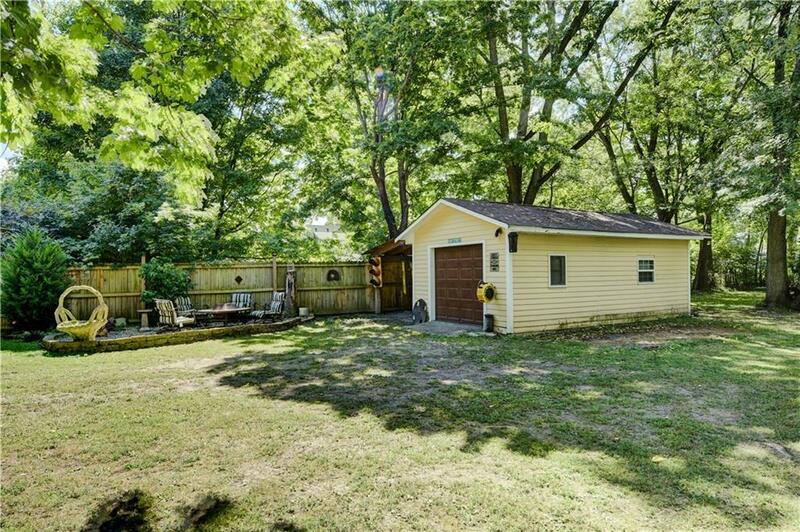 Extensive back yard is simply delightful boasting large covered deck ideal for entertaining, fire pit, multiple flower beds and mature trees. 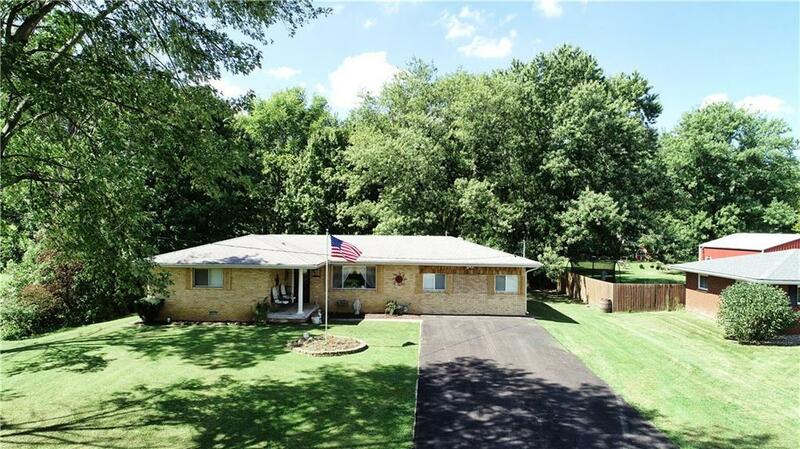 If you're looking to be in Franklin Township and avoid the HOA hassle, this could be your dream house. This is a must see!